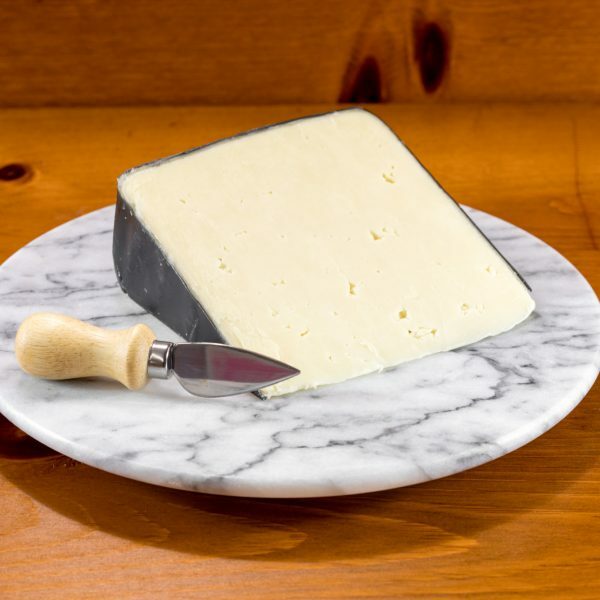 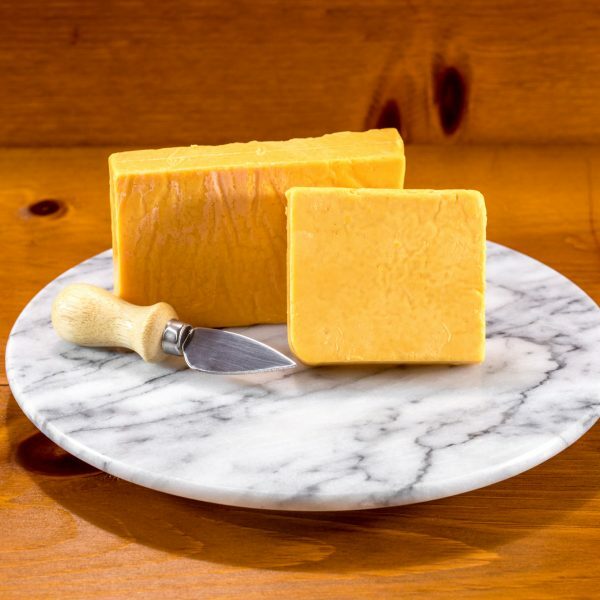 Dan Horn pioneered the Old-Fashioned Pinconning Cheese recipe in 1915 and named it after our Northern Michigan city. 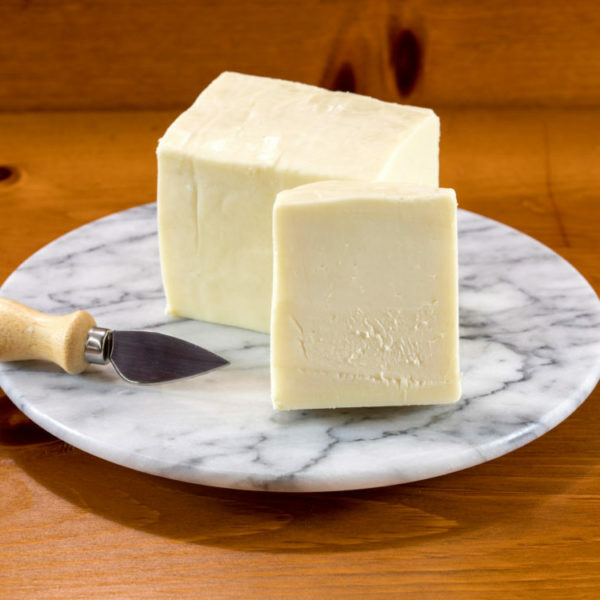 Today, we still use Dan’s recipe, which begins with natural and nutritious milk. 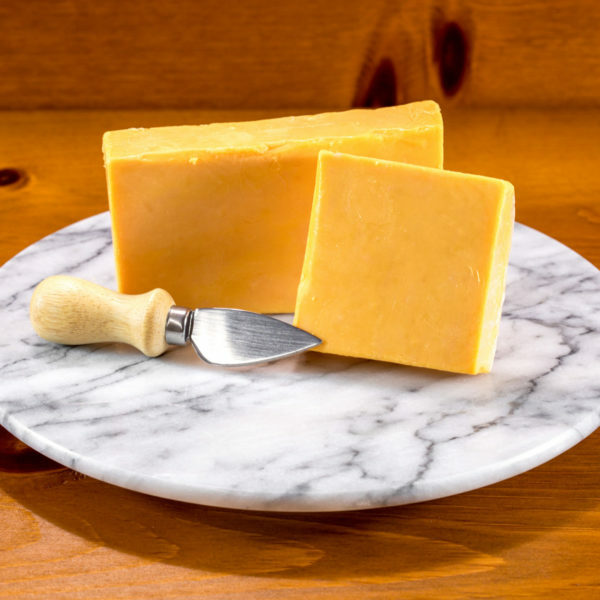 At Wilson’s Cheese, we age Old-Fashioned Pinconning Cheese for as long as 15 years to improve the texture and develop its sharpness. 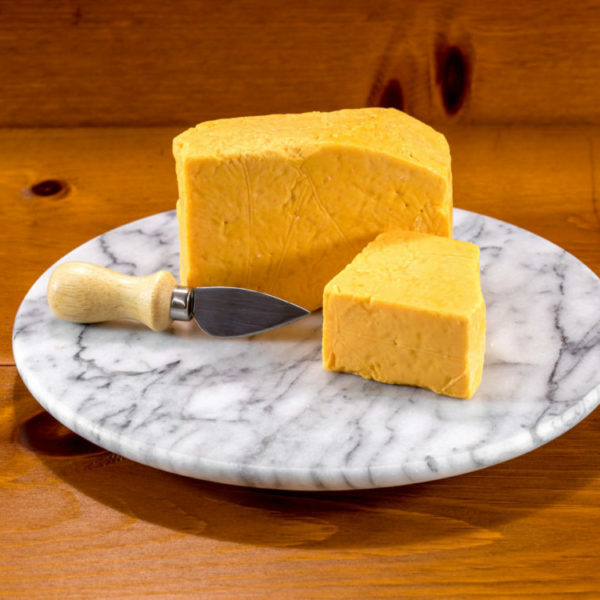 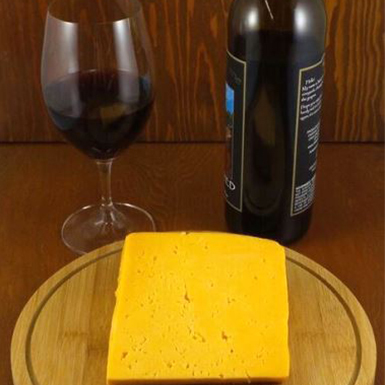 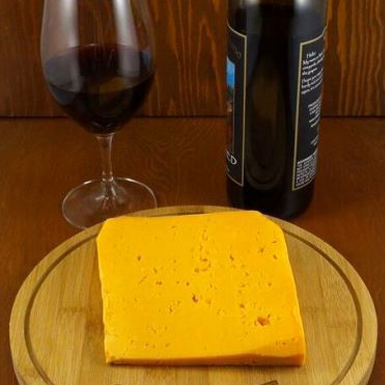 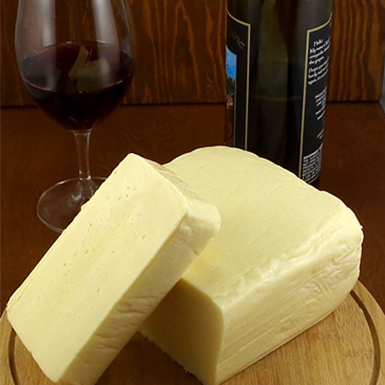 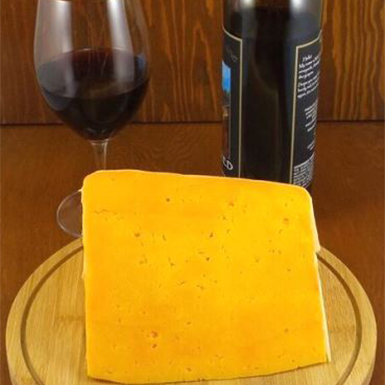 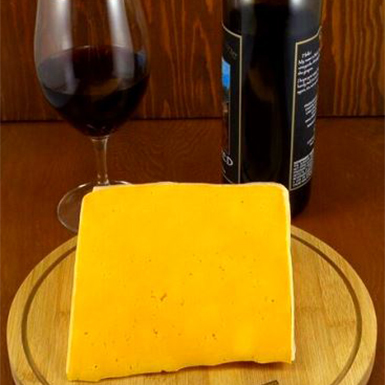 Our Old-Fashioned Pinconning Cheese can substitute in most recipes calling for Cheddar or Colby cheeses.